You can have the best looking site in the world and a fantastic product but without visitors to that site, it is all a complete waste of time. The sole focus of this report is on how you can start generating traffic quickly and easily on a step-by-step basis, beginning with methods that take time to drive traffic to your site but continue to do so on a consistent basis thereafter. 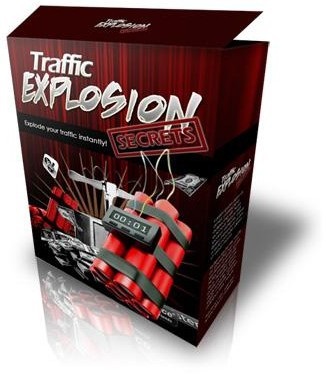 Follow this step-by-step plan and traffic generation problems that you may have suffered will rapidly become a thing of the past. However, before looking at the first steps you should take to start pulling visitors to your blog or site, there is one very important concept that you have to grasp about traffic generation.